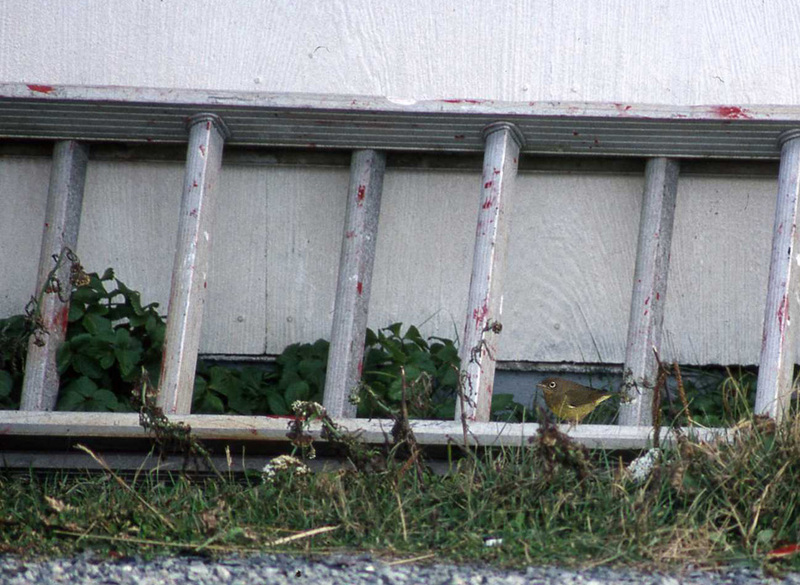 This Connecticut Warbler at Cape Race in late September 1996 was the first record for the province, and the only to be photographed. Origins: Breeds across a narrow band in Canada from northeast British Columbia to western Quebec, and in the Great Lakes region of the United States. It is a rare visitor during migration to the east. Record Details: Three records for Newfoundland – all in fall. There are two records from Cape Race (September 28, 1996 and October 4, 2011), while the other record hails from Bear Cove Point Road (near Renews) on September 13, 2003.